If you're trying to loose weight, it is important to include healthy foods in your diet, no matter where you are. If you are an office-going person, you'd know how difficult it becomes to follow a diet plan considering you'd be busy through the day. One of the best ways to keep yourself full is by keeping healthy snacks stacked in your drawer. 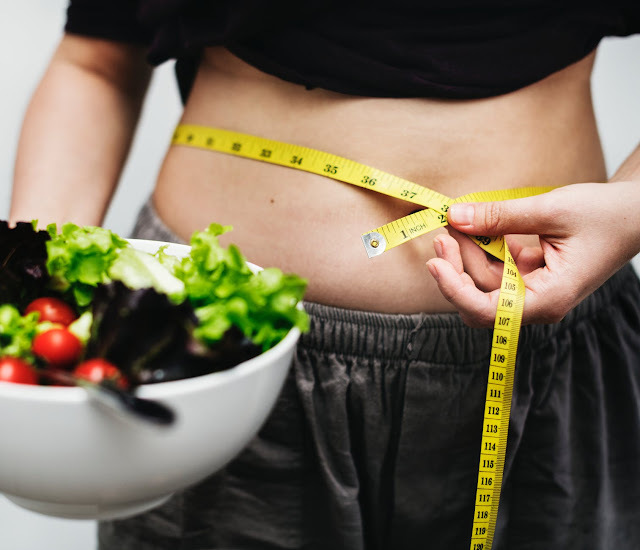 If you don't eat snacks in between your lunch and dinner, there is a chance you feel sluggish through the day.Ideally, you must keep fibre - and protein rich and low-calorie snacks that help keep you fuller for longer, preventing you from overeating and binge-eating. We have curated a list of healthy protein-rich snacks that you can stock in your office to ensure you do not stay hungry for long and do not reach out to all-things-junk. 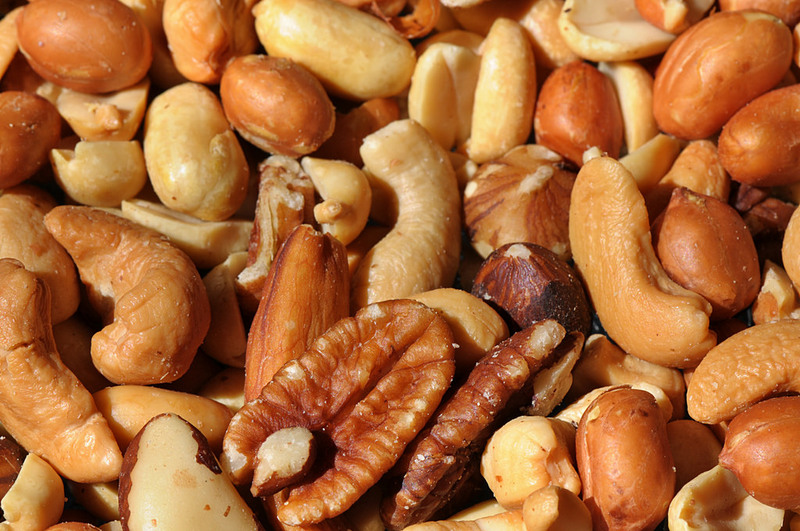 Nuts like almonds and pistachios help you lose weight in a healthy way. They have sufficient amount of protein and fibre to help keep you satiated for a longer time. In fact, pistachios are good and tasty bet, but because they take more energy to eat, which can further reduce portion size. 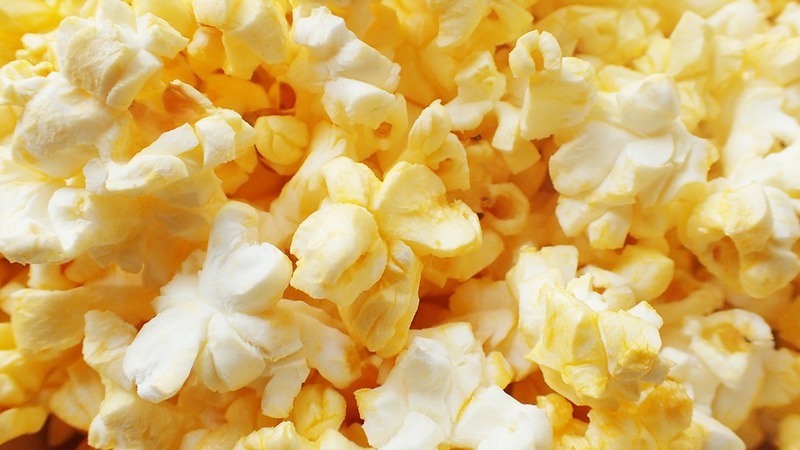 Plain popcorns are said to be full of fibre and protein and are low-calorie snacks that you'll love to munch on. 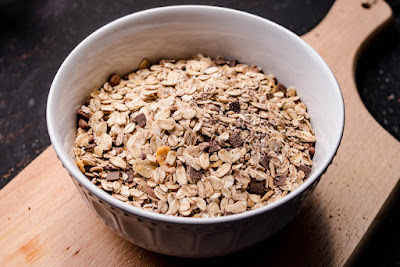 It is a whole-grain and can make a great munchie for 'quantity eaters'. Make sure you are not getting yourself caramelised, salted, buttery or cheesy popcorns, as they will only lead to weight gain. No, we are not talking about your daily cuppa milk-tea. 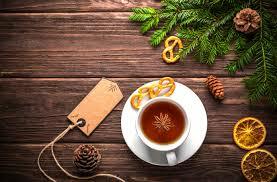 We are talking about herbal teas like green tea, black tea, chamomile tea, or rose tea to satiate your hunger cravings. These teas contain caffeine that is also associated with weight loss. Moreover, they are filling and also help to boost metabolism, which is why they make the best snacks. Some days you may be hungrier than normal. So, the best option is to load up on oatmeal that delivers a good hit of fibre and protein. 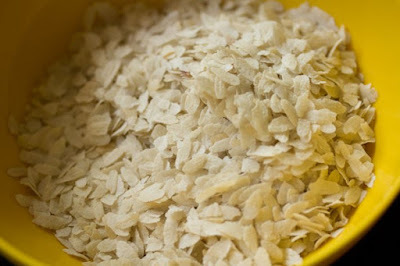 This food is said to keep you fuller for longer, thereby, preventing you from reaching out to processed and junk foods. Makhana, or fox nuts, are said to be low in calories and high in fibre and protein content. 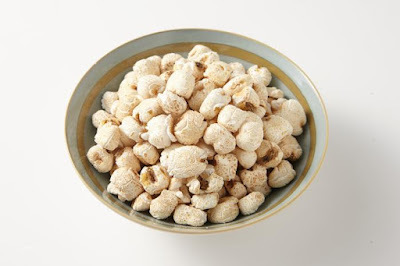 As we have mentioned before, do not buy salted makhanas from outside, instead take the plain ones and toast them and add a black pepper to it. You could add a drop of ghee to give it some flavour. Chidwa, or dry poha, makes for a great snack, but make sure you are not buying chidwa namkeen to binge on in office. Instead buy plain chidwa and roast it with a few peanuts, curry leaves, musturd seeds, and salt and black pepper to make it healthy. Try not using oil in it to avoid making it fattening. 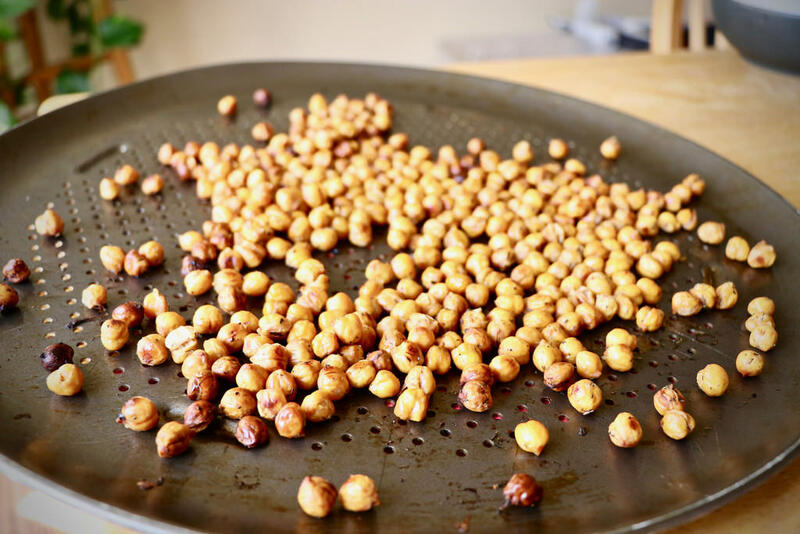 One of the best protein-rich snacks is roasted chana. They give you an amazing crunch along with high-protein and fibre content that can curb your appetite. Plus, it is not a difficult snack to munch on during office hours. 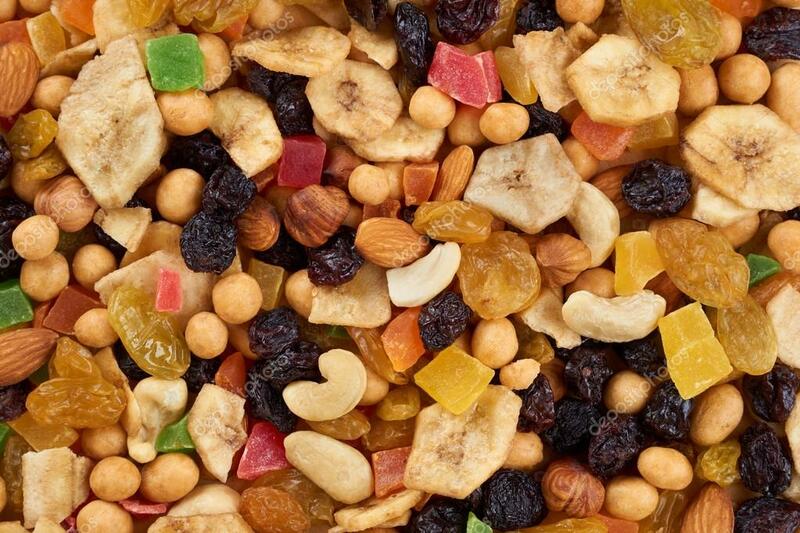 Do not buy trail mixes from outside as they may contain preservatives. Instead pick some healthy nuts, seeds and dry fruits and mix them to make a delicious trail mix, Munch them whenever you feel hungry. Apart from these healthy munchies, you must include a healthy diet and engage in exercise or physical activity to lose weight. Also, do not forget to take the stairs instead of escalator or elevator.